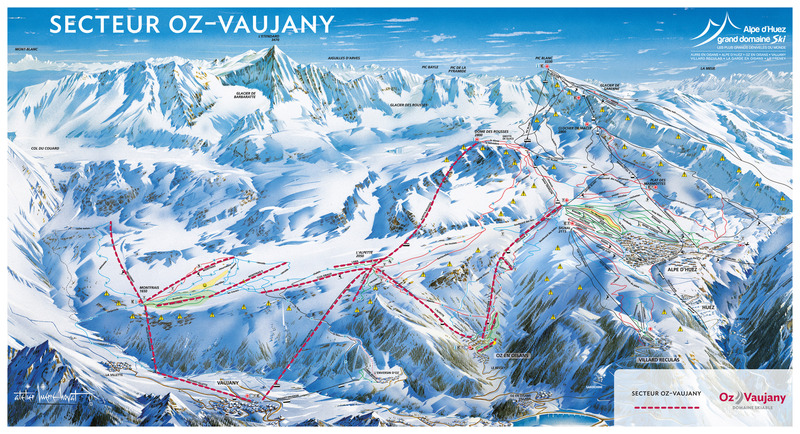 Vaujany is a quiet, traditional ski resort which is linked to the Alpe d’Huez – Grand Domaine ski area. The ski area of Vaujany is small and family friendly with 30 slopes and a dedicated area where young children can get a taste of snow sports in complete safety. 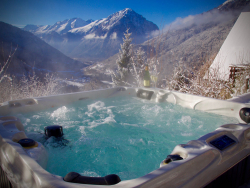 With a world-class lift system, 123 pistes and 845 snow-cannon, Vaujany is one of the top French resorts and is genuinely good for all standards of skier. 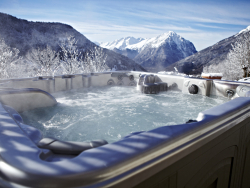 There are plenty of activities off the slopes as Vaujany has its own leisure centre which has an indoor ice rink, four lane bowling, a toboggan run, multisport gym, sauna, jacuzzi, swimming pool, paddling pool and slide, space-fun spa, cardio training and weights, a brewery, a creche and a dining area. We've partnered with Ongosa, who recommend and book the best snowsports instructors and guides in Vaujany for you. The resort has a small selection of restaurants and takeaways to choose from. 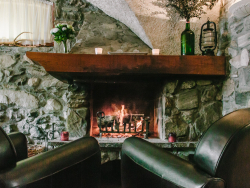 Enjoy a cosy meal in front of a roaring log fire, watch microlights take off from the local altiport while enjoying beautiful food or have a lovely wood fired pizza, whatever you fancy and whatever your budget, you will find something in Vaujany. Vaujany may be a small, sleepy village but there are still a handful of bars which can get fairly-animated in the evenings during high season, and there are a couple of late-night music bars to provide some low-key provincial nightlife. If you are looking for a livelier night out, neighbouring Alpe d’Huez is the place to go. With 300 days of sunshine, the Alps are filled with beautiful sunshine and incredibly scenery all year round which makes it just as incredibly spectacular in the Summer as well as Winter. Enjoy the mountains and get out for a refreshing hike on one of Vaujany’s many accessible walks, or visit Kamikaze Adventure Park with its different climbing and zip wire course for all ages, which is just a short cable car ride away in neighbouring Oz. For older kids and the more adventurous adults you can hire a guide and take on Vaujany’s Via Ferrata which is a safe form of climbing using routes that are a series of ladders, bridges and cables fixed to the mountain. 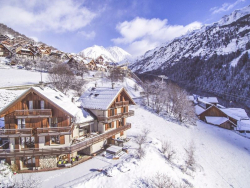 [short_description] => Set off the quiet road, its size makes the converted Alpine farmhouse Chalet Rostaing an ideal ski chalet for larger groups & families. 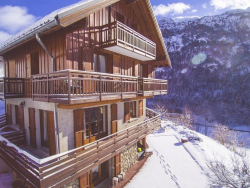 Set off the quiet road, its size makes the converted Alpine farmhouse Chalet Rostaing an ideal ski chalet for larger groups & families.